In a recent study conducted by FreeAgent, looking at the work habits of micro business owners and freelancers, it was found that they are creating a new phenomenon called workation. A workation is essentially working whilst being on holiday. This is not the ideal situation, checking work emails and doing admin whilst on holiday. The self-employed are workaholics and seriously need to find the balance between work and life. Holidays are a time to get away, switch off and rejuvenate, constantly working achieves the opposite of that. It was found from the study that had around 600 participants that the overwhelming majority find it difficult to switch off whilst on ‘holiday’. 90% of those participating admit checking work-related emails or even doing some work-related admin whilst away. Two thirds (61%) of those that check work-related emails even admitted to doing it regularly when they should be taking time out. Not only do these self-employed sacrifice their vacation time, they overwork themselves on regular basis. Around 38% of the respondents reported working more than 48 hours in a typical week. This is staggering compared to the minimum full-time hours which start at 35 hours per week. A small number of the self-employed (7%) reported to working 65 or more hours per week. These numbers are outrageous, it works out to working around 13 hours per day during the working week. Due to the workaholic nature of the self-employed, some don’t take time off. It was found that 11% will take holiday for one week or less in a year. 5% don’t even expect to take any time off in the year. Small business owners find it increasingly difficult to take time away from their work. However, taking time out is essential for their mental health and wellbeing as well for the success of the business. 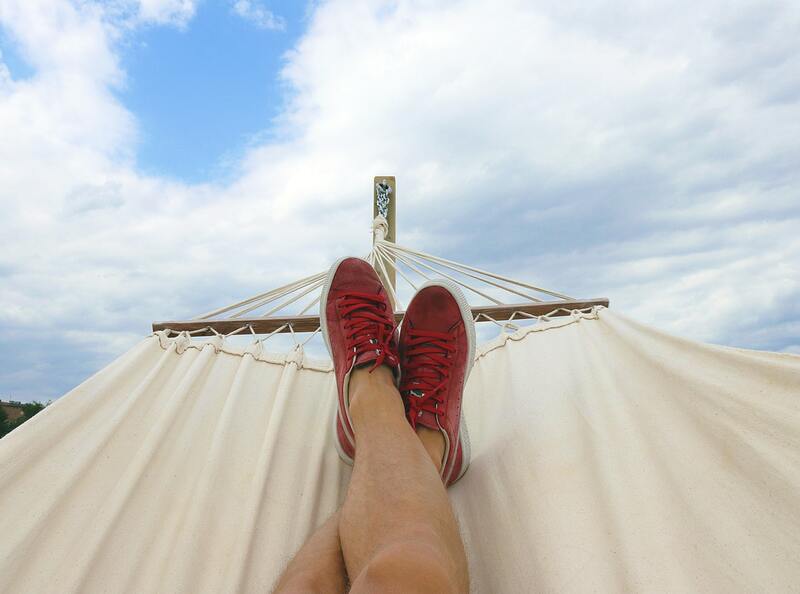 Ed Molyneux, the CEO and the co-founder of FreeAgent said: “It’s often tough for small business owners to take holidays and get some proper downtime, as many feel they’ll either be abandoning their work or that their business won’t be able to cope if they take a break. But by not taking time off, they also risk their health as they’re not able to properly recharge their batteries. Perhaps, taking workations is a coping mechanism and a positive step. If small business owners can’t afford to take time off completely, then workations could be a good way to get some rest. Ed Molyneux also added: “The positive news, however, is that we seem to be seeing a shift in how micro-business owners view their holiday time. The greater availability of reliable Wi-Fi and 4G networks mean that it’s easier than ever to manage business tasks on the go – even when you’re overseas – and this is leading to more people taking ‘workations’ where combine their holiday with work-related tasks that they can do in the hotel, at a cafe or even on the beach. More small business news and taking time out.